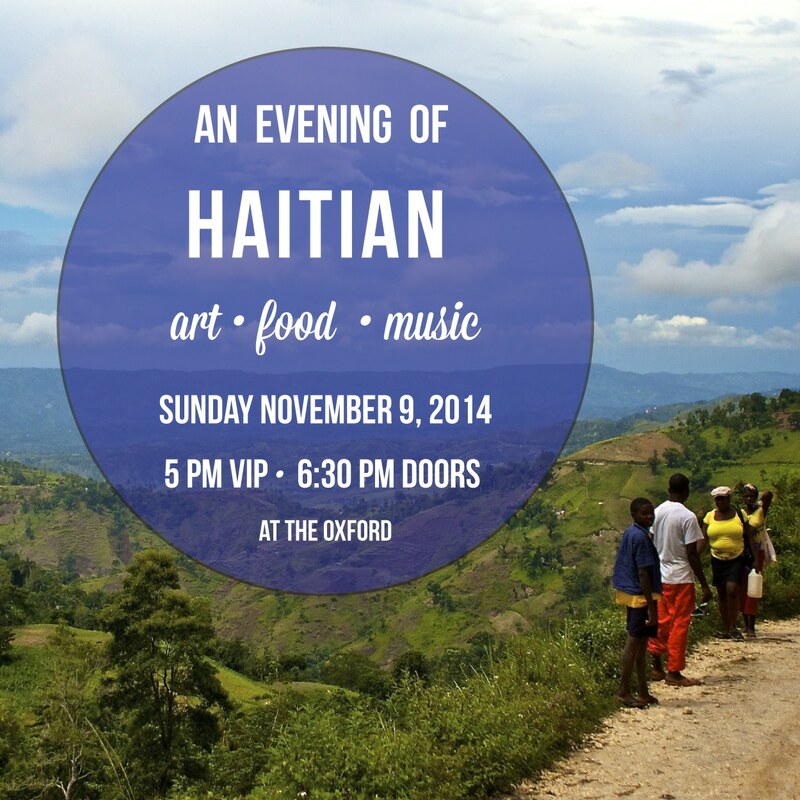 Join us on Sunday, November 9th, 2014 for an evening celebrating Haiti. We will be celebrating at The Oxford, located at 319 Fayetteville Street in Downtown Raleigh, North Carolina. There will be a one-time-only Haitian menu at the restaurant, an Haitian artist painting live during dinner, and live Haitian music. The VIP pre-party will be an exclusive experience before we open to the public for the main event. The night will culminate with live music from local classic rock phenoms Band of Brothers – all to benefit Hope for Haiti Foundation. Haitian Buffet Included in Ticket Price! Buffet will remain open until 8:00 p.m. Band of Brothers take the stage from 7:00 p.m. – 9:00 p.m.
For the right live auction price, Mike Lee (pastor of Hope Community Church) will sing on stage with BOB! Get out your wallets! Faustin Dume was born in Les Cayes to a musician father and a business-woman mother. He enjoyed nature from an early age and that is the inspiration for his paintings. When in 9th grade, Dume left Les Cayes for Port-au-Prince where he met some artists who lived in his neighborhood. In February of 1996, he broke off from that group, purchased his own supplies and began to draw professionally. Dume admires flowers, bird songs, the sound of the ocean, and the majesty of sunset. He draws a variety of paintings and often passes them through the approval of his wife and two daughters. One of nine children, Dume and all of his siblings are artists. As he puts it, you can say that art is in their blood. Haiti is known to be a land of artists and Rhody Paul has lived up to that reputation. At 8 years old, he entered and won the famous Henry Deschamps Drawing Competition. While his first interest was towards drawing and painting, he is also drawn to music. He plays the guitar, the drums, the clarinet, and loves to play around with any instrument he can get his hands on. Rhody Paul was born and raised in Kenskoff, Haiti. He is the son of a preacher and has 11 siblings. He migrated to the US in early 2006.